Christmas is around the corner, and you’re searching through all of the stores to buy the perfect gift for your best friend/partner/mum/dad. What will they love? What can you afford? What’s something they don’t already have? Buying a gift can be challenging and often we put too much pressure on ourselves to find the perfect one. Remember that gifts are a token of friendship or love, it’s not about how much you spend. Take a step back and think about the person – what they love, their interests, and what makes them unique. The ideal gift can be something that they will value and appreciate, but most importantly, it shows how well you know them. Have you tried to figure out what the gift will mean to the person? 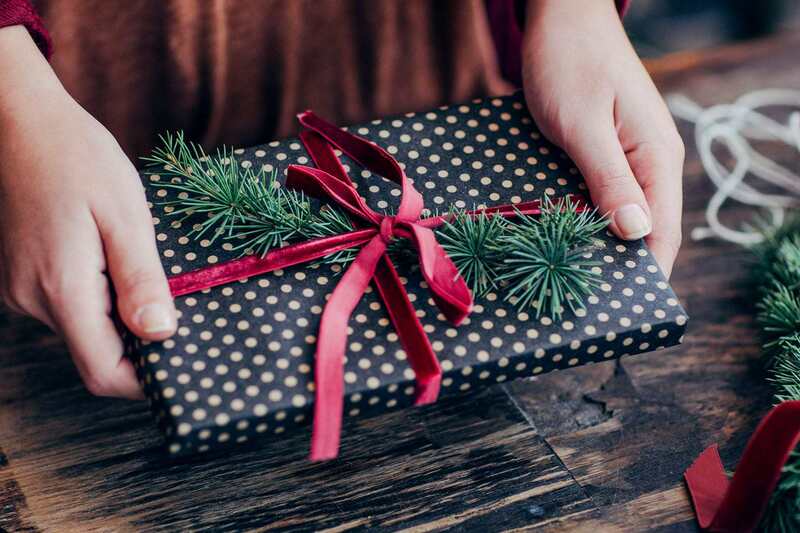 Studies have suggested that the perceived value is determined by the effort you made to think about whether the gift was best suited to the other person. In other words, you took the time to think about their gift. If these studies are right, next time you go into a store, try to think like the person you are buying the gift for – what is their interest and passion? Further research has suggested that there is no relationship between the cost of the gift and how much the person likes it. Think about great gifts you received in the past. Was the amount the person spent the most important thing or was it the thoughtfulness that went into it? Exchanging a gift is a way to show you value the relationship, don’t stress too much about perfection. Christmas can be a tough time of year for a lot of people. If you need someone to talk to, give our Suicide Call Back Service counsellors a call on 1300 659 467.